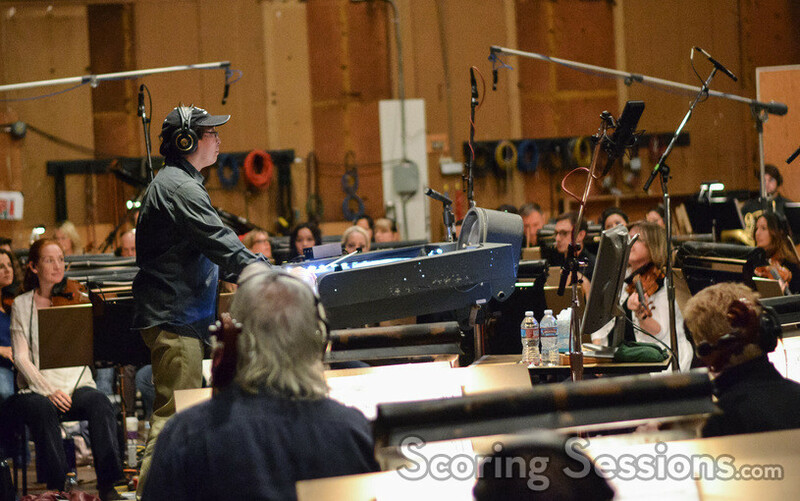 Back in 2015, composer Nathan Wang recorded his score to Paco Arango’s inspirational drama The Healer. 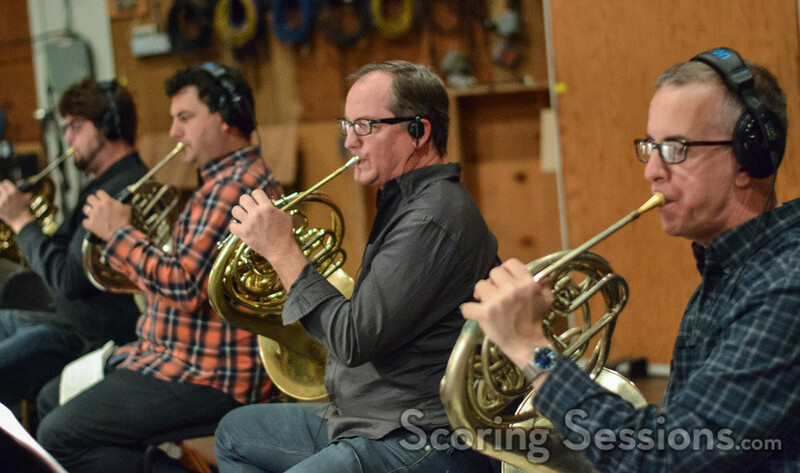 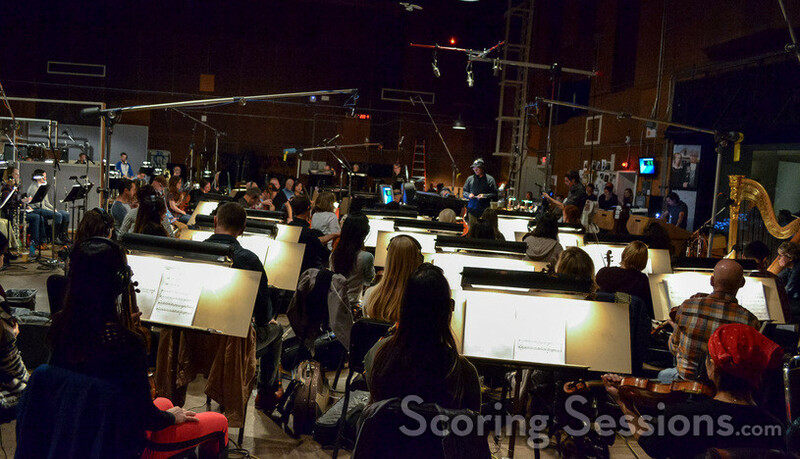 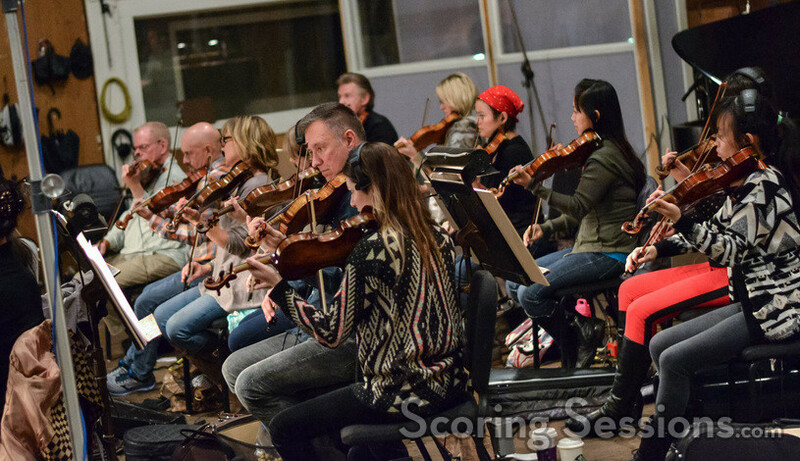 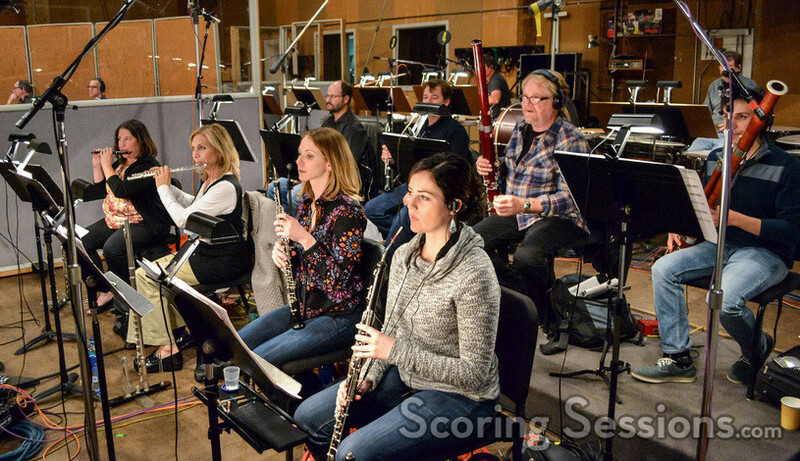 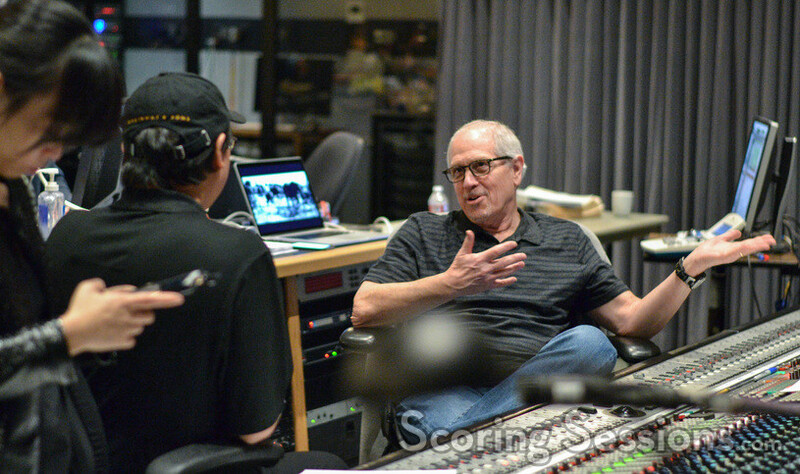 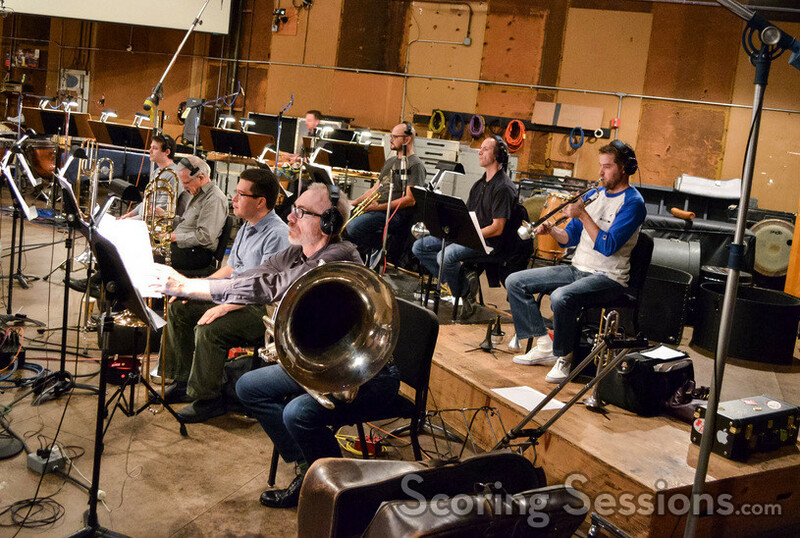 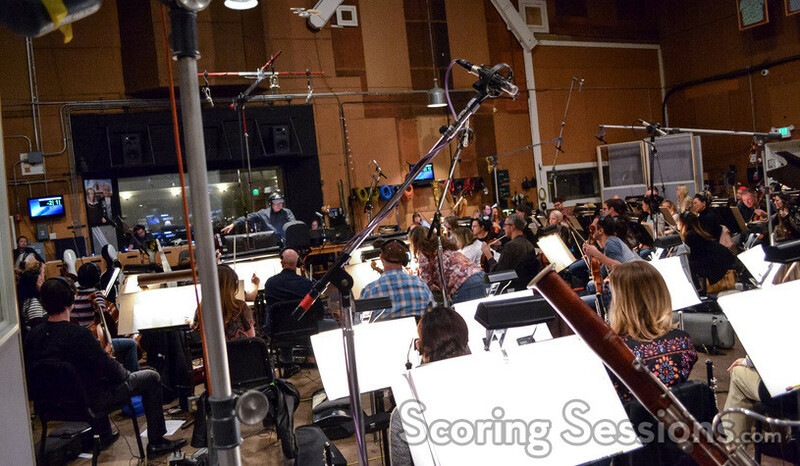 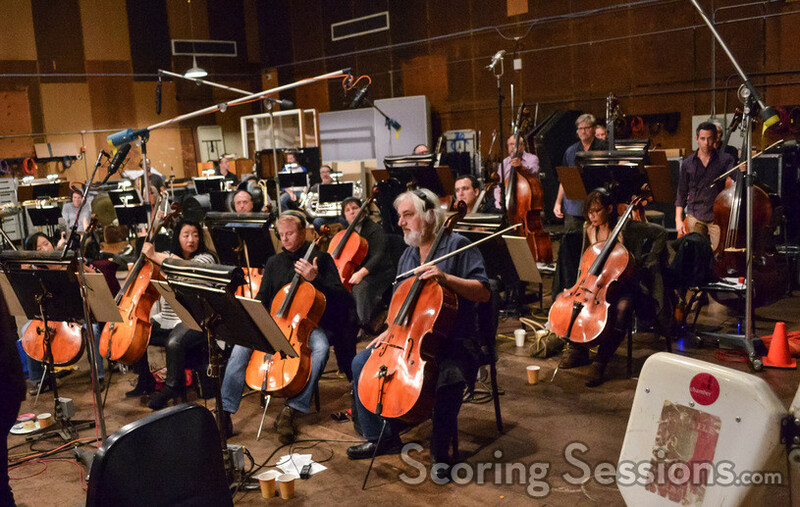 Recording the score at the Sony Pictures Scoring Stage with a 79-piece orchestra and a children’s choir, and we’re delighted to be able to share our exclusive photos from the scoring session with our readers! 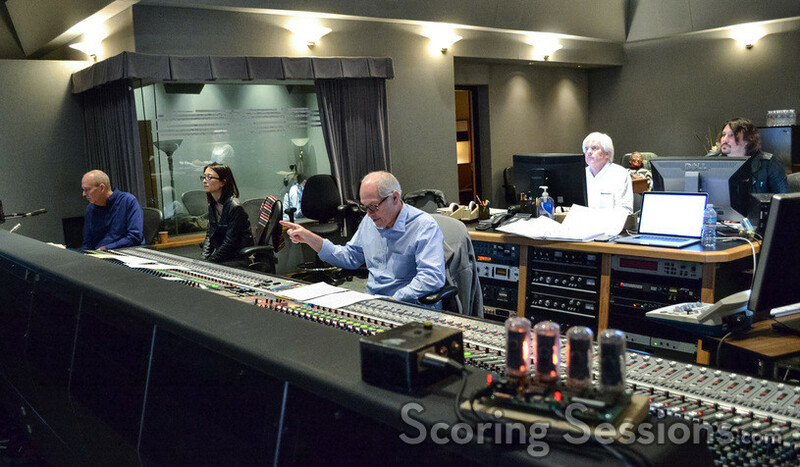 In the booth, scoring mixer Dennis Sands was joined by orchestrator Milton Nelson, music editor Tom Carlson, ProTools recordist Adam Olmstead, and composer’s assistants Charles Ho and Asuka Ito. 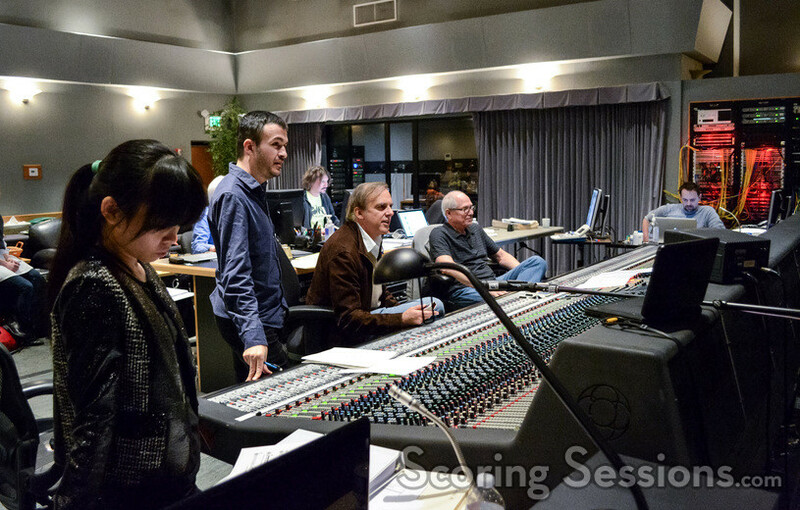 Director Paco Arango was also there, giving feedback to Wang out on the stage. 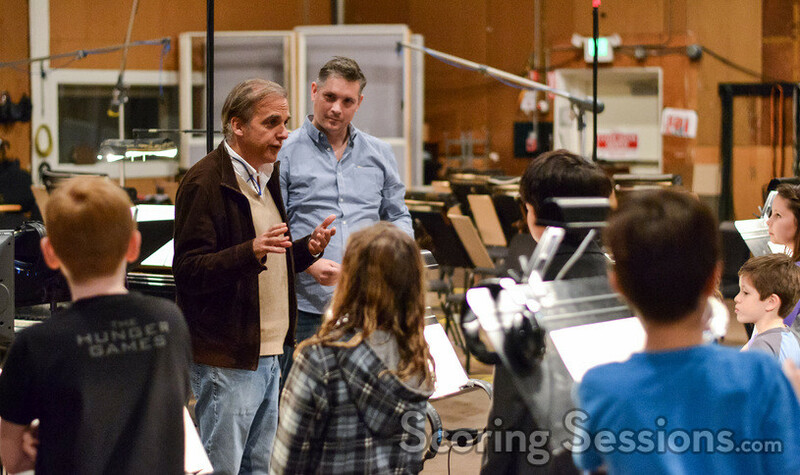 A childrens choir was employed to record a song for the film, arranged by Sergio Jiménez Lacima, and conducted by Jasper Randall. 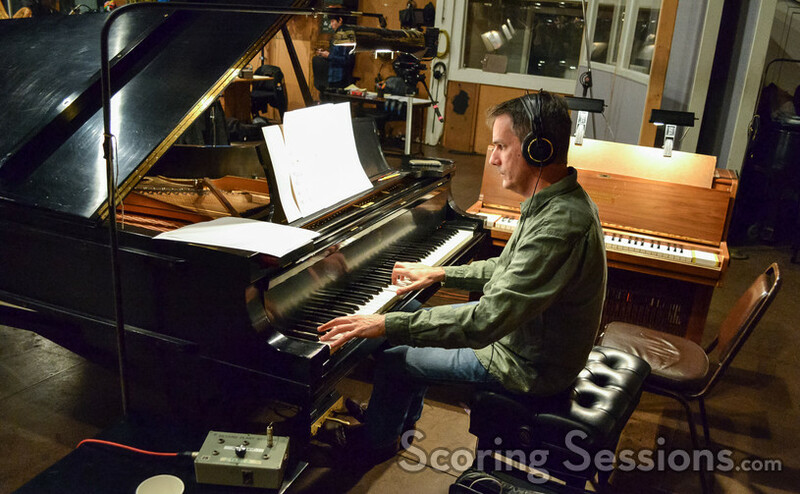 The Healer opened in theaters in Spain in February 2017, and is expected to open in other countries later this year.